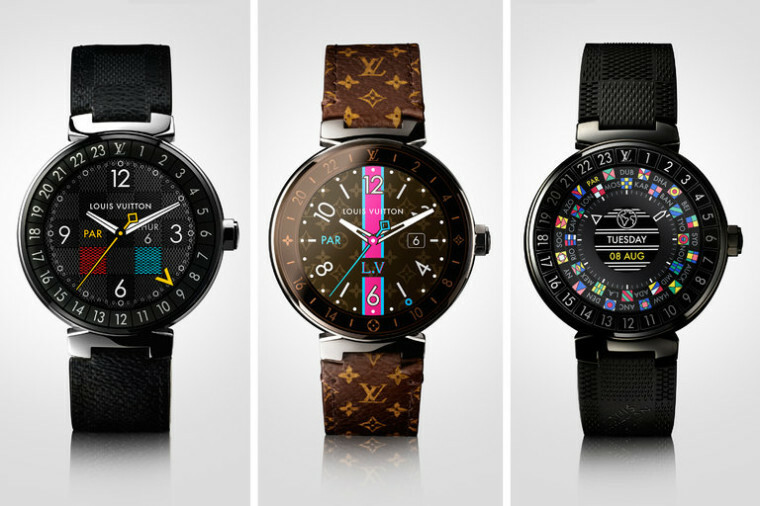 Louis Vuitton, the famous luxury brand with operations in more than fifty countries, has decided to enter the smart wearables market by introducing the Tambour Horizon, a smartwatch with a $2,450 price tag for the gray and brown versions, or $2,900 for the black version. 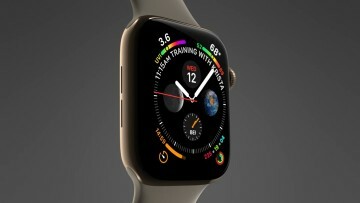 That is nearly twice the price of the $1,600 Tag Heuer Connected Modular 45, which at least gives you the option of replacing the smartwatch module with a mechanical one when the tech inside is obsolete in a few years’ time. 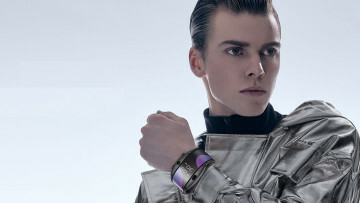 Michael Burke, CEO of Louis Vuitton, stated that smart wearables with a luxurious design present a unique opportunity for the future of the company. 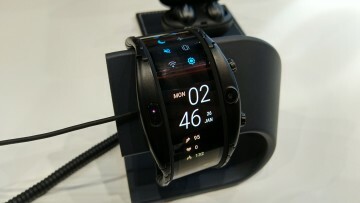 The watch is 12.5mm thick, has a 42mm diameter, and a 300mAh battery that's expected to last a single day. Inside, it features a Snapdragon Wear 2100 processor, which powers many Android Wear smartwatches from the likes of LG, Huawei, ZTE and ASUS. The Horizon runs Android Wear 2.0 and includes a few exclusive apps from Louis Vuitton like My Flight, which helps you track your flight and get around airports, and City Guide, an app that recommends landmarks, restaurants or shops that are close to your location. The device also packs a 1.2-inch AMOLED touchscreen with a 390x390 resolution, 512MB of RAM and 4GB of storage. 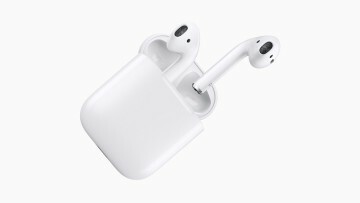 In addition, the screen never turns off completely; instead, it dims the brightness a bit while in sleep mode, so you do not have to wave your arm to wake it up. Finally, you can choose between 60 different detachable straps, of which half are designed for men and the rest for women.